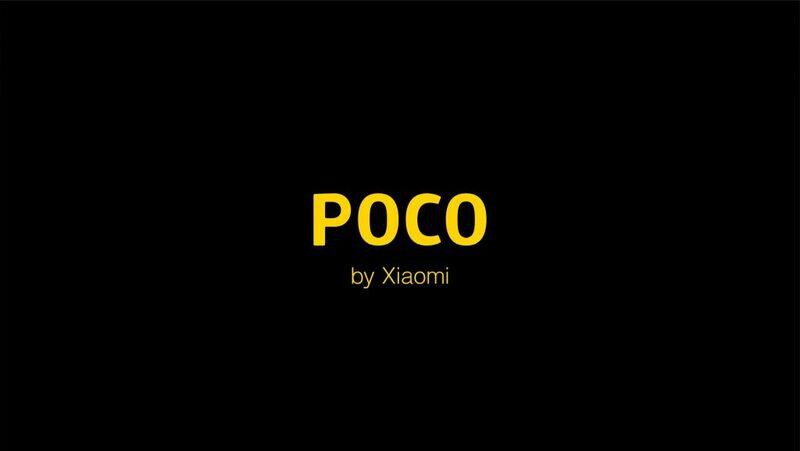 Xiaomi is working on the next flagship phone, the Pocophone F1. The phone will be powered by Snapdragon 845 processor, 6GB RAM and 64GB of internal storage. It will also have liquid cooling functionality, dual 12-megapixel and 5-megapixel AI cameras and 20-megapixel front camera. 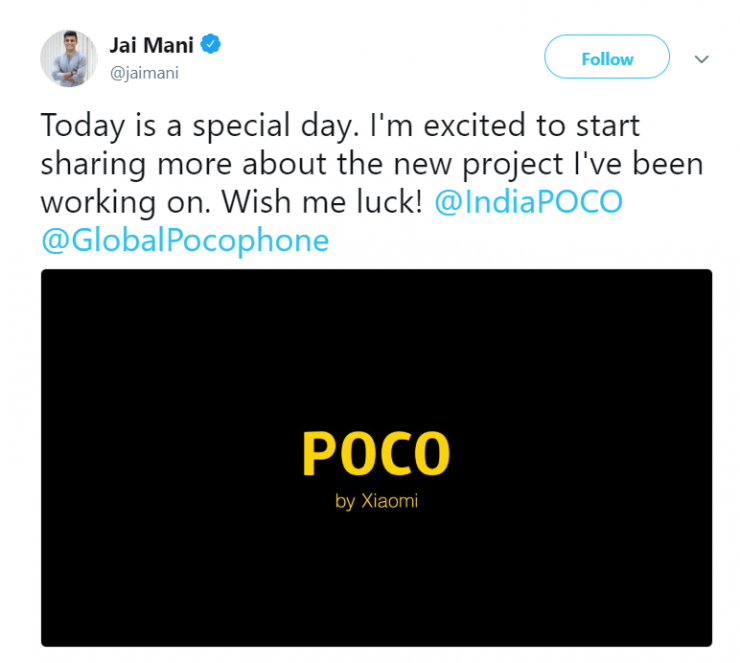 The phone will be launched in India as well, thanks to Xiaomi Product Lead Manager – Jai Mani who tweeted about the Poco phone project he is working on. The phone features a notch screen with 18:9 aspect ratio. There will be a rear fingerprint sensor and the phone will be powered by 4000mAh battery. Pocophone F1 has also been leaked in an online video below.